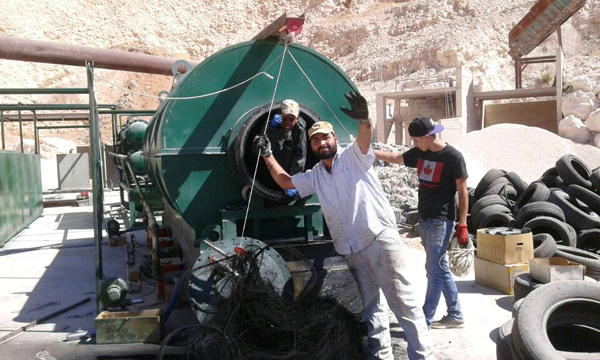 HomeFAQWaste Tyre Recycling Pyrolysis PlantHow to recycle used tyres? With the gradual improvement of people's living standards and the rapid development of the logistics industry, the number of private cars and the number of trucks in China have increased year by year. 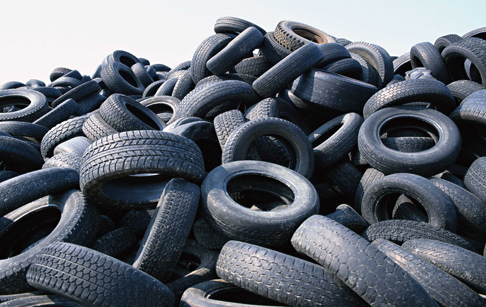 The increase in the number of vehicles has led to economic development, while the consumption and wear of automobile tires has also produced a lot of garbage - used tyres. 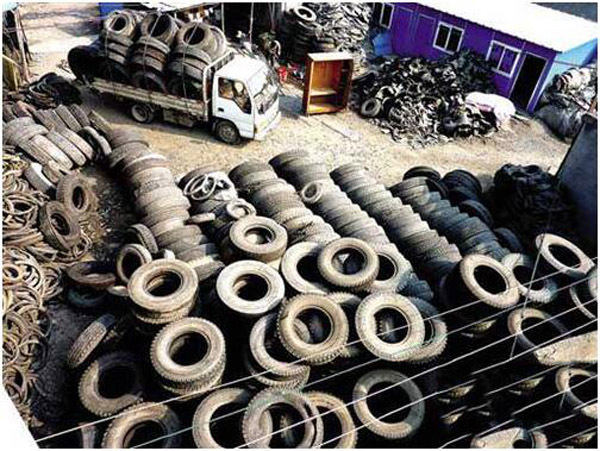 A few years ago, used tyres were thrown away as garbage, which greatly polluted the environment we lived on. At this time a new industry is quietly emerging, this is - recycling of used tyres. First, the master who sells or gives the tyres or the hawker who collects the tyres or sells them to the waste collection, and then the tyre repairer and the scrap collector are sold to the hawkers who collect the tyres. 4. 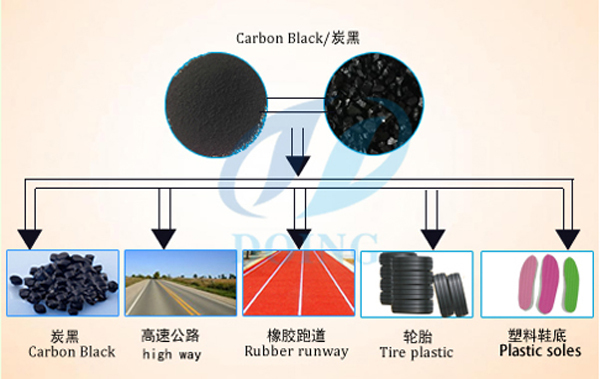 It can be made into various rubber products directly into rubber products, such as steel cord fabric, nylon cord fabric, old tire basin and so on. Second, throw it at home or sell it later or discard it directly. Compared to the above-mentioned re-refurbishment, or sold to hawkers, the used tyres pyrolysis plant process uses the latest pyrolysis technology to convert used tyres into oil, carbon black and steel wire. The main advantages of the used tyre pyrolysis plant working process are zero emissions and high efficiency. Using the used tyres pyrolysis plant can not only solve the problem of wasting tire pollution, but also bring you more profit than re-refurbishing the fire or selling it to the hawker. 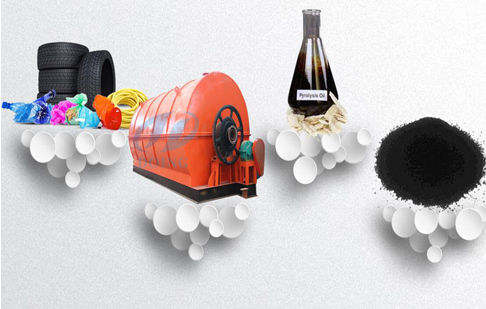 So what is the used tyre recycling process using the latest pyrolysis technology? First, the waste tyres are put into the reaction vessel, which can support large tyres of up to 14 m. If the tyres diameter exceeds 14 m, it can be crushed first by a tire crusher and fed into the reaction kettle. Secondly, burn the fuel material (coal, wood, oil or natural gas) in the combustion system. The used tyres pyrolysis plant reactor will slowly heat, when the temperature reach around 120℃, it will produce oil gas. Lastly, the released gas can achieve national emission standard through the dedusting system. 1. 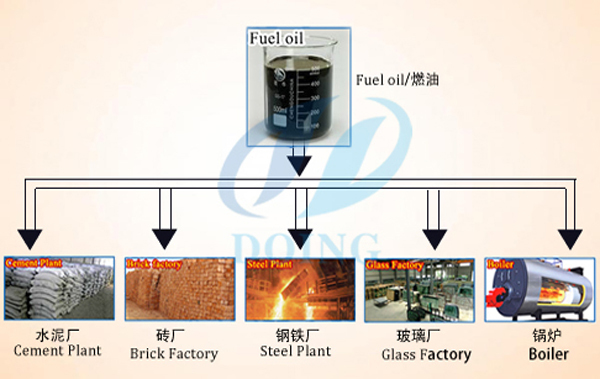 45-50% fuel oil: Mainly used for steel factory,boiler heating,heavy oil generator,cement factory. 2. 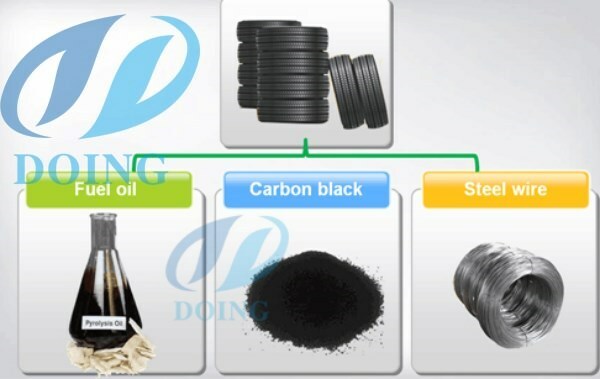 30% carbon black: Can be sold to the market,also could be further processed before selling.At present ,there are mainly 2 processing ways for carbon black.One is briquetting ,another is granding.After granding the pyrolysis carbon black to N550,N660,N774 and other semi-refinforced carbon black,they could be used for making many kinds of rubber products. 3. 15% steel wire: Mainly sold as scrap or remelting. 4. 5% flammable gas: Can be recycled by the pyrolysis plant ,then used for the reactor fuel gas. From the used tyres we usually throw away, we can get so many substances, and these substances have such a wide range of uses in our lives. Are you particularly interested in the recycling of used tyres through our latest pyrolysis technology? For more used tyres pyrolysis plant details, please contact us! prev: How can pyrolysis of plastic to oil be high? Next: How is continuous plastic pyrolysis plant working process?